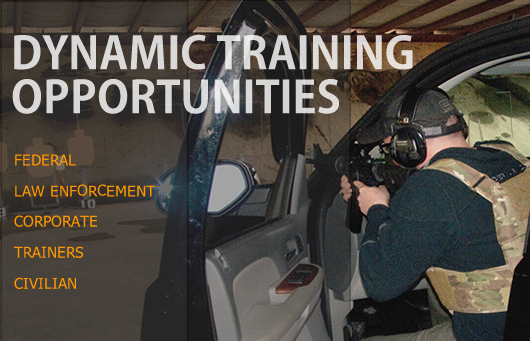 Range 82 is a large, covered firearms range designed for dynamic shooting and scenario based training. 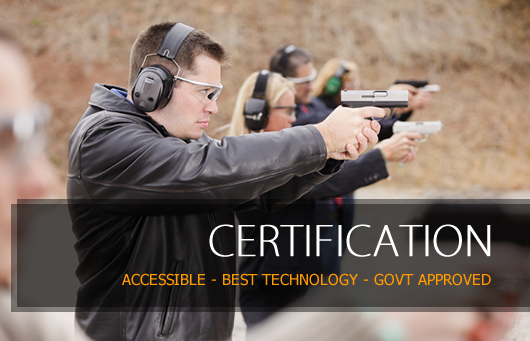 We cater to government agencies, security companies, private groups, and individual trainers that require a facility for annual basic courses, re-qualifications, tactical development, sustainment training, in services, or a facility that can be configured to meet their specific needs and training budget. 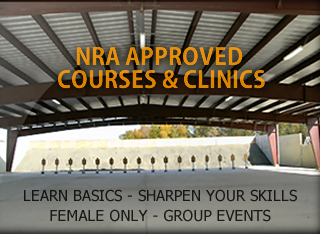 Range 82 accommodates a variety of shooting options and styles. In addition, we’ve hosted special events. We are 90 minutes from Washington, DC; 1 hour from Dulles Airport; 45 minutes from Quantico Marine Corps Base; and 1 hour from Mount Weather Emergency Operations Center. Range 82 is two miles from the Warrenton-Fauquier Airport that has a runway rated for large private jets and cargo planes, and has commercial refueling facilities available.